Pure Trance Couple Packages: in love with our merch! - Pure Trance. Pure Trance Couple Packages: in love with our merch! As all members of the trance family know, trance really is all about love. Music connects people from all across the globe, so it’s no wonder that many lovers find their significant other on the dance floor, or discover a friendship that lasts for years. 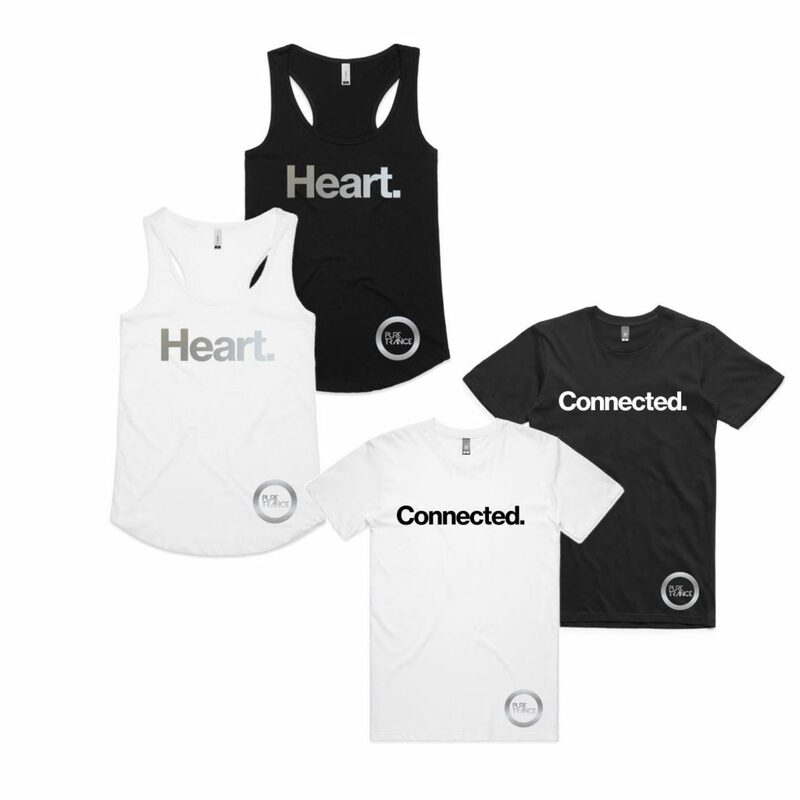 With Valentine’s Day just around the corner, Pure Trance delivers just the right gift for trance couples or best friends: a matching pair of tees or tanktops! The ‘You’re So Cool’ & ‘No, You’re So Cool’ pack is there for the Solarstone devotee, and the ‘Heart’ & ‘Connected’ set follows the statement made in the Vadim Zhukov track that Solarstone reconstructed on Pure Trance Volume 7.